To Everything There Is A Season: May Book Giveaway! I am hosting another book giveaway this month! 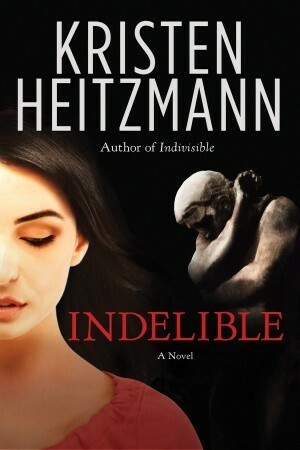 This month's book is Indelible by Kristen Heitzmann. I previously wrote a review on this book here: book review. I love this book though I haven't read anything else by this author. In order to participate, simply comment on this post about what you think makes a book good or what type of books you enjoy the most. I will announce the winner who will then need to email me so I can get the mailing address to send off the book. The giveaway will start Monday May 7th and end Thursday May 17th and I will announce the winner on May 18th. A good book is one that takes you to another place where you can feel like you are living in the story you are reading. A good book takes you to a new place with exciting happening, thoughts and ideas that are new, learning about emotions and different ways of dealing with them. A good book takes the reader to a new level of understanding about self and the world. It portrays concepts of reality and the unknown; it just makes you wonder. . . .